I am a full-time Software Developer, and have worked at Victoria Forms since April 2016. 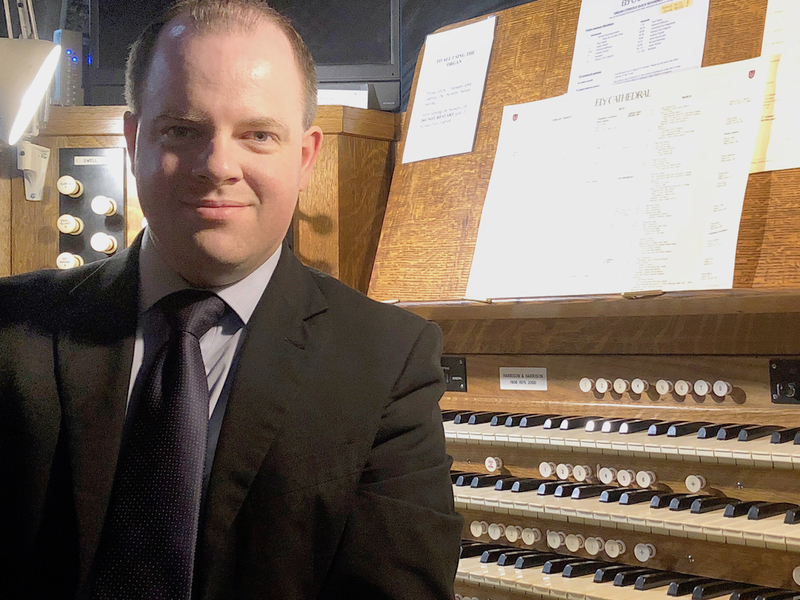 As a former Assistant Director of Music at St Edmundsbury Cathedral and Rochester Cathedral, I enjoy playing the organ for various choirs in my free time, including The Lynwood Singers, Sanderstead Singers and RSCM Voices South. If you'd like to read about my transition from Cathedral Music to IT, just put '/faqs' in the address bar, after the domain. This website contains a Music and an IT section to help categorise the things I want to say. None of it is of any worth, but I've put it all here just in case you are interested. I'll try and keep this site up to date. Please let me know if I have failed. dansoper @DarrenKC53 @greateranglia Seems to be the same problem. But don’t worry, I’ve gone for separate tickets via Cambridge.